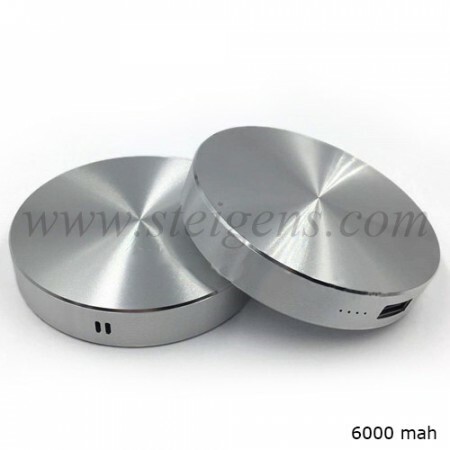 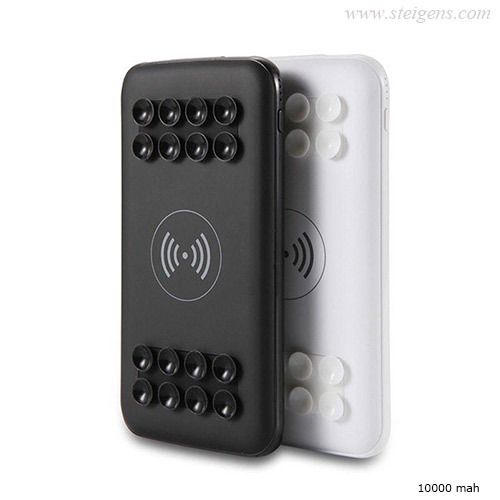 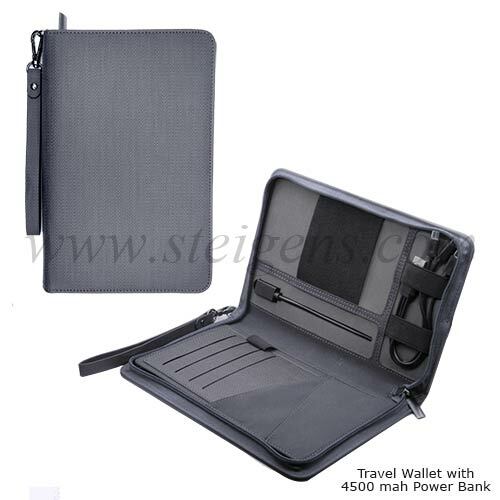 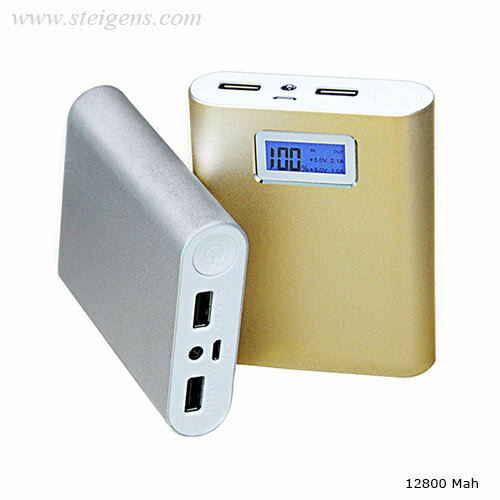 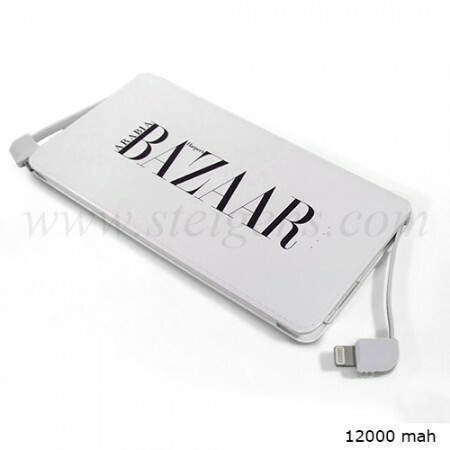 Our corporate gifts company Steigens is a top name, we have a large number of Corporate gifts – Power Bank in Dubai. 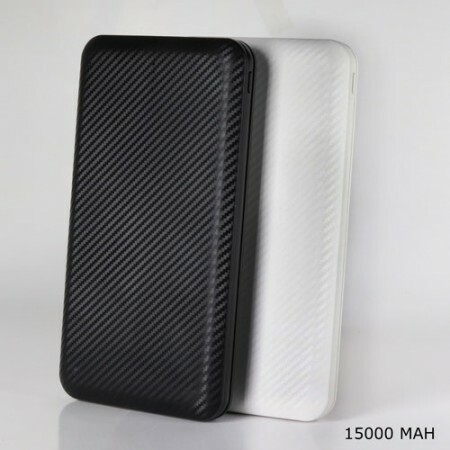 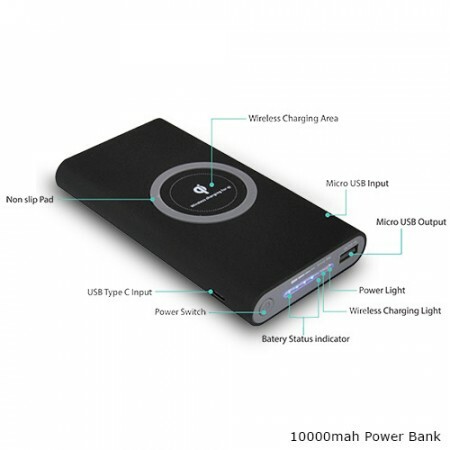 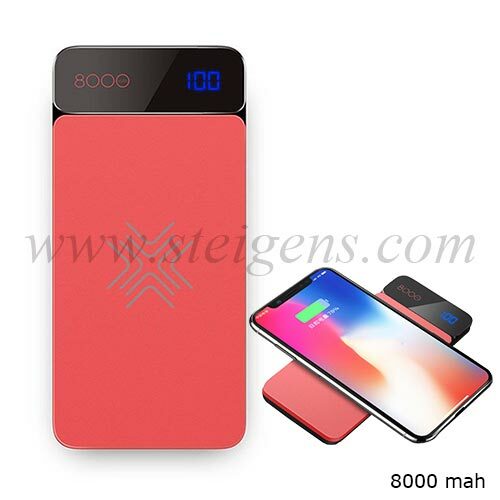 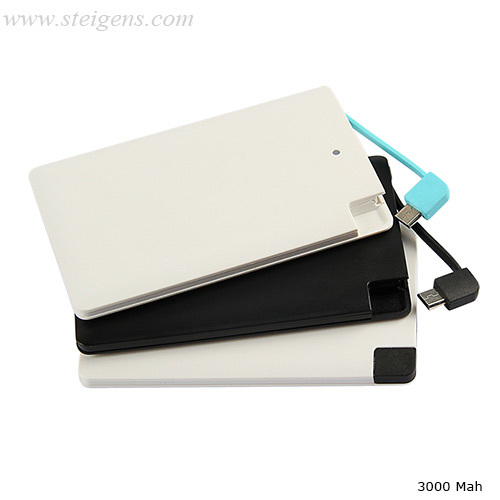 We have all kind of power bank capacity like 9000mah, 8400mah, 6000mah and more. 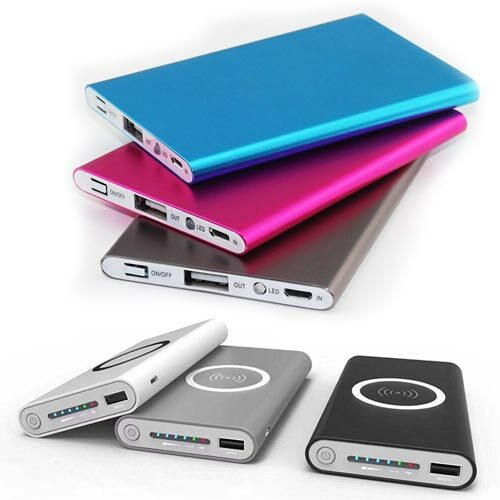 The power banks are portable and compact, you can easily carry them around with you all the time in your bag or pocket. 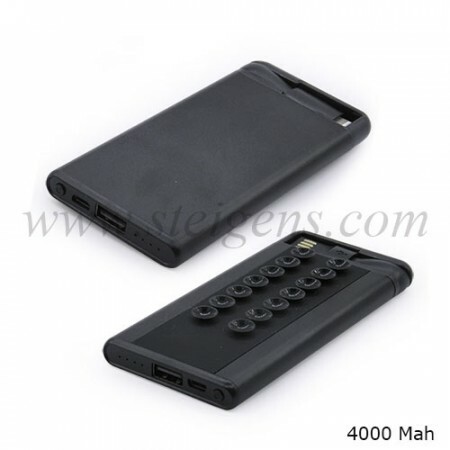 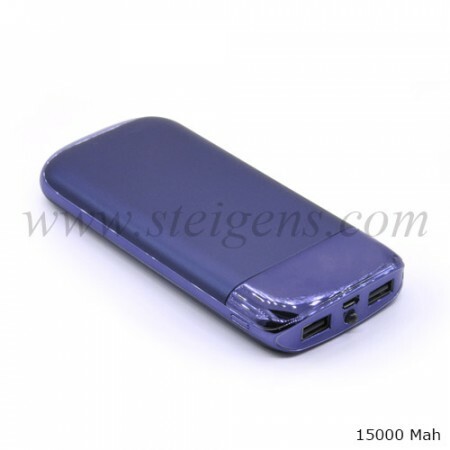 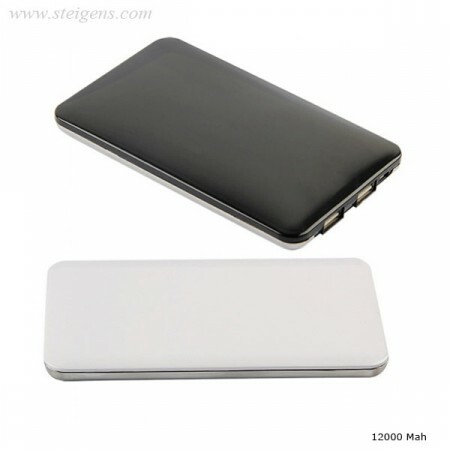 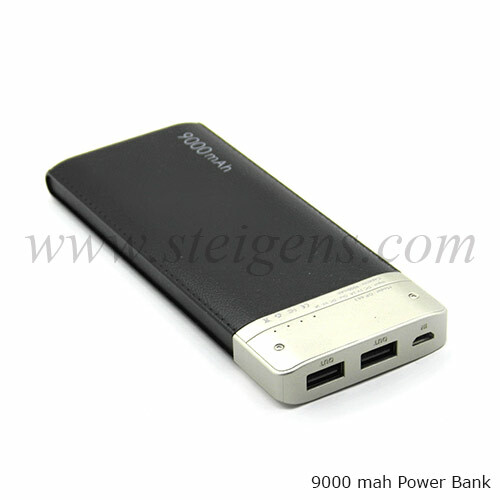 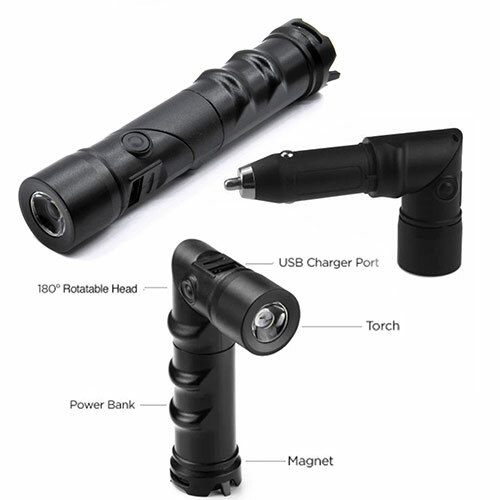 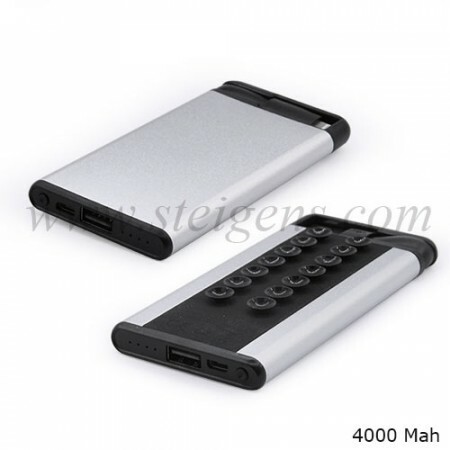 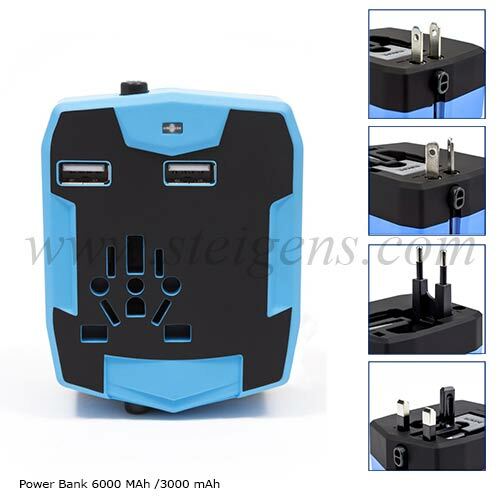 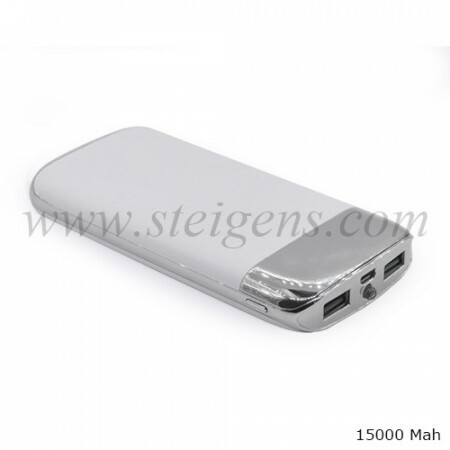 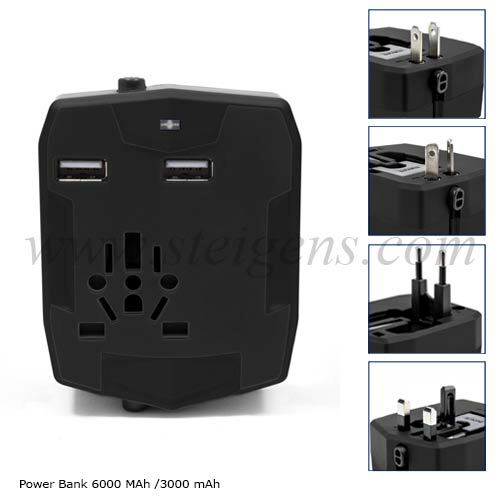 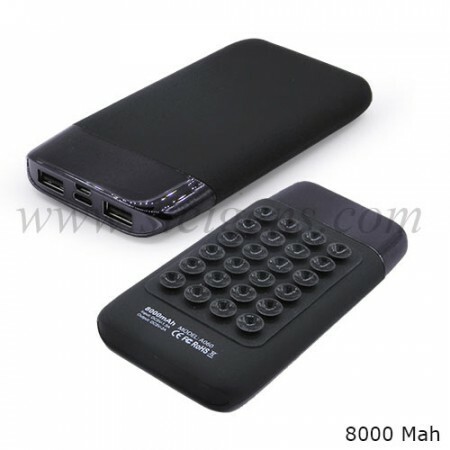 We present the best range of Power Bank Compatible with Samsung Galaxy Note, Lenovo, Galaxy Nexus, etc. 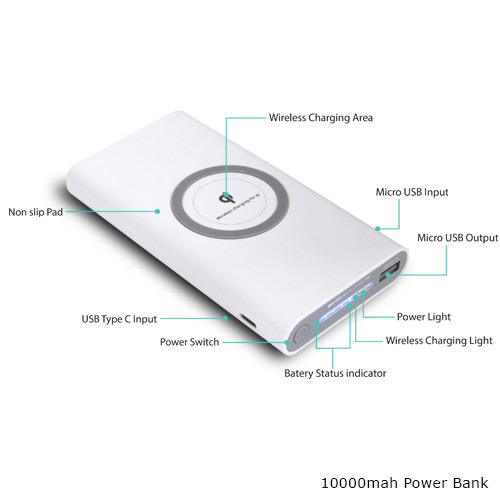 We are the leading power bank supplier gifts in Dubai.